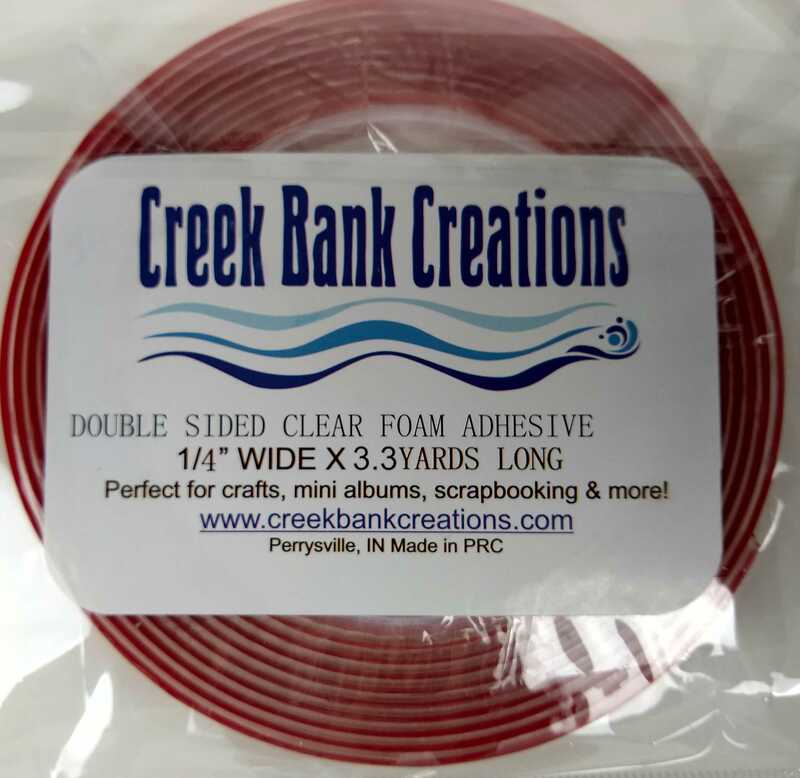 Creek Bank Creations Clear Foam double sided tape. This foam tape is .25" wide and is totally CLEAR. Watch my video on storage for this tape here. 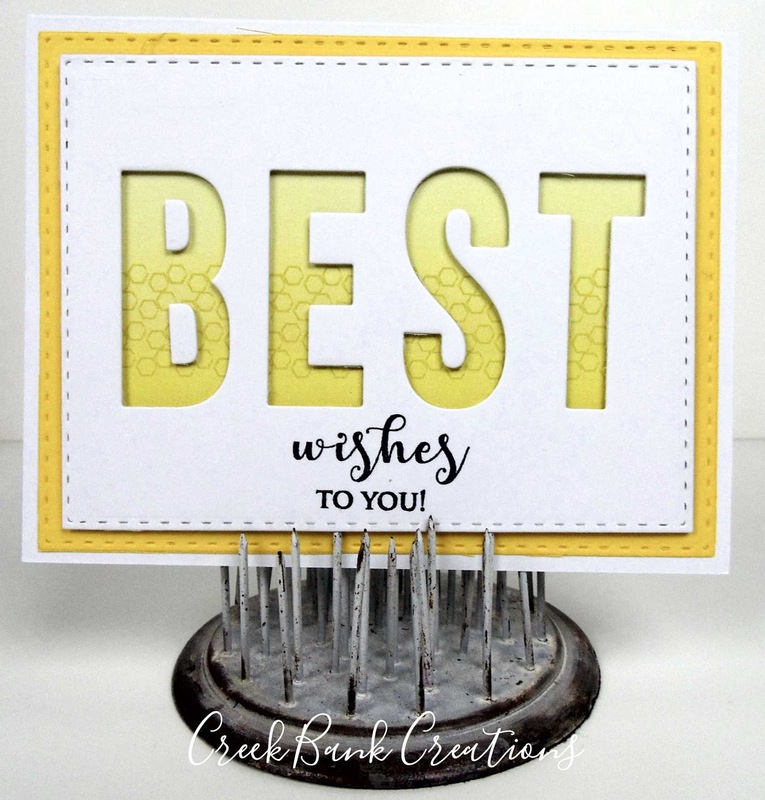 This tape is amazing for eclipse cards, pop cards and more! 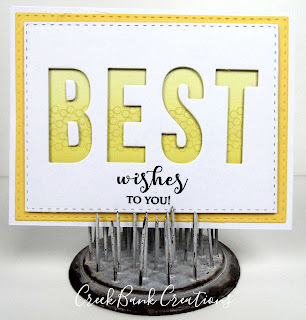 This is the tape we use with our alphabet sets to give our cards lift without the tape showing! This spool is 3.3 yards long.